Irish republicanism has long been an undercurrent in NZ politics. Thousands of Irishmen, many of them Fenians, flocked to NZ during the gold rushes of the 19th century. Many of the socialists who founded the NZ Labour Party in the early part of the 20th century were strongly sympathetic to the Irish independence struggle. After the Bolshevik revolution, Irish republicanism became more and more inertwined with Marxism-Leninism. 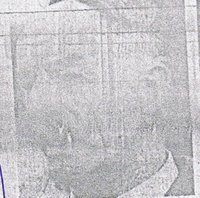 It was Communist Party members, Peter Butler and Gerald and Richard Griffin who founded the Irish Republican Association in Wellington in 1924. The Association was set up to oppose the 1921 Anglo/Irish treaty that partitioned Ireland. 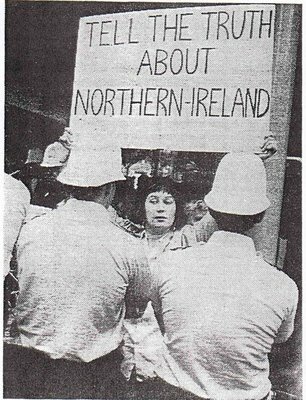 In the early '70s, after the "Troubles" had erupted in Northern Ireland, local radicals established the NZ Association for Support of Democracy in Ireland in Wellington and the Connolly Association in Auckland. In February 1972, Richard Griffin, then long out of the Communist Party, addressed a 250 strong Wellington NZADI rally against British Army killings in Ulster. In 1982, local communists and radicals established the H Block/Armagh Committees in solidarity with the IRA hunger strikers then dying in Northern Irish jails. H Block/Armagh, (later known as Information on Ireland) was non-sectarian, politically and religiously. It had Protestant, Catholic, Pakistani, pro-Albanian, Pro-Chinese and Pro-Soviet supporters. 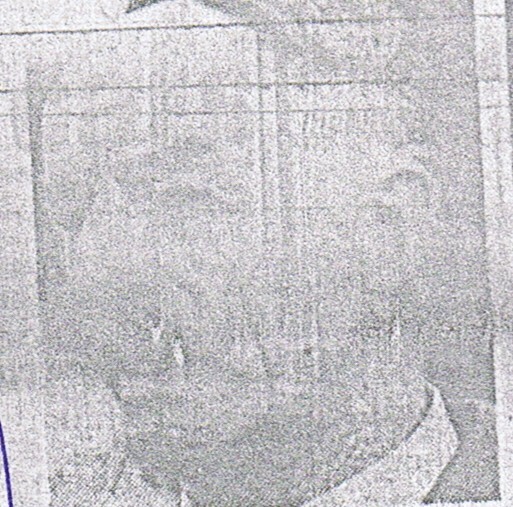 One keen republican was Dublin born, Peter Purdue. Formerly in the Communist Party, by the '70s Purdue had become a covert Socialist Unity Party member, working inside the Labour Party. During the '80s he was an H/Block Armagh supporter and regularly moved their resolutions at Auckland Trades Council meetings. Another who allegedly marched with H Block/Armagh in Auckland, was Tim Shadbolt, now the popular mayor of Invercargill. Local Irish republicans worked hand in hand with Maori radicals and the peace movement. Several travelled to Ireland to laiase Sinn Fein or the even more radical Irish Republican Socialist Party. Though Information on Ireland disbanded about 2000, many of its activists are still influential on the left. Some are quite prominent NZers. In the next few weeks, I'll profile some of NZ's Irish republicans. Some of them are pretty scary people. What's so scary about Irish Republicans? Is it because they would never bow to the oppressive and brutally sadistic machine that is the British presence in their land? Is it because they won't stop seeking peace and justice for their people? Basically tiogar, its because most leading republicans are actually communists or hard line socialists.